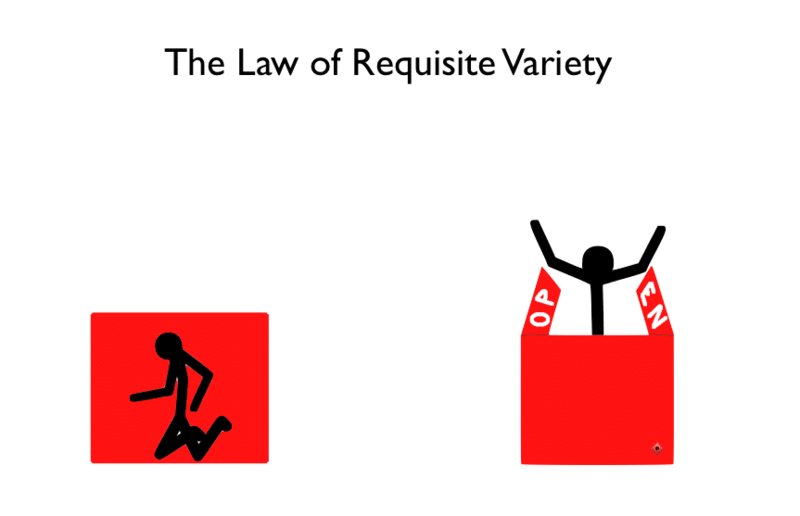 The Law of Requisite Variety is a presupposition of NLP. It states that the system/person with the most flexibility of behaviour will control the system. It is also the first law of Cybernetics. The individual with the highest amount of flexibility of behaviour will have the most influence on the system. That basically means that the more choices you have, the more freedom you will feel, and the better a quality of life you can have. We suggest that you adopt this empowering and convenient belief in order to leave behind the grey zone that society likes us to live in. Leave that box behind and choose an empowering future. Personal development is our business. 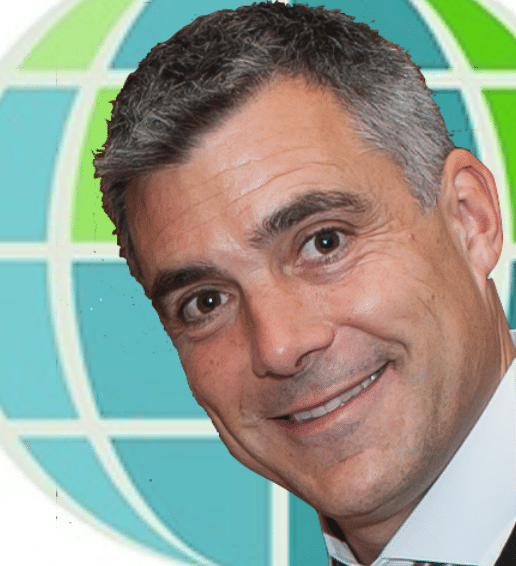 Our aim is to inspire happiness and growth through the channel of personal development. 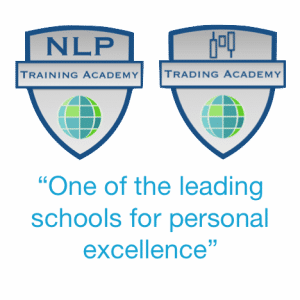 Join us at one of our NLP training courses, or train with us online at our NLP online training centre.